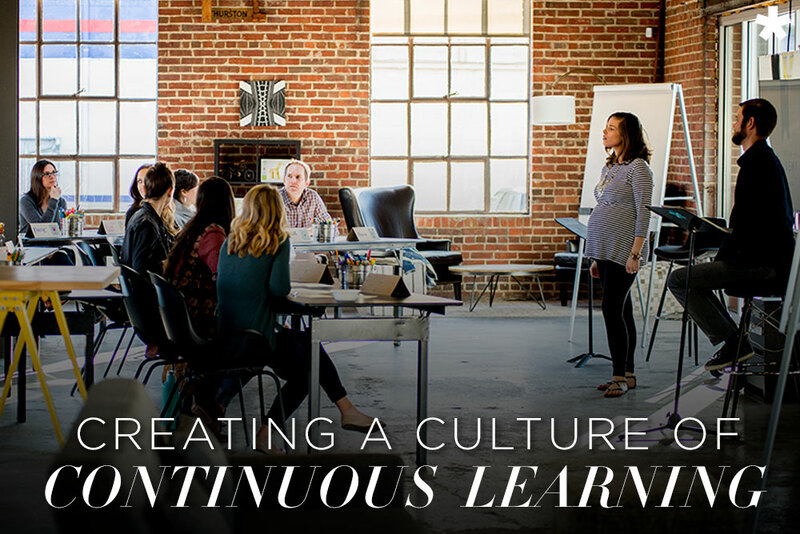 A true culture of continuous learning empowers L&D leaders to transform the culture from a "training" to a "learning" organization. This begs the question: How safe is it to learn in your organization? Companies are investing in learning initiatives to help people adapt to rapid change, follow agile practices, and bring innovation to their work. Perhaps you're well down this path or just starting. Despite all of the awareness, alignment, and resources, why haven't people changed? Learning is uncomfortable. It often occurs at the point of failure. Are your leaders prepared to capitalize on these learning moments as opportunities for growth? This Cult Classic blog from the recent files of The Frontier Project give insights to answering that question and many more. This is a great moment in time to be a part of workforce transformation—let's make sure we've equipped your leaders to lead this change! If you build, direct, or contract learning and development solutions, keeping your programs relevant and your workforce up to date might feel difficult. Actually staying ahead of trends and emerging technologies might feel next to impossible. You’re not alone. For many training teams and departments the tools, structures, and thinking that up-skilled workforces in the past are simply not capable of meeting the quantity and rate of new information we’re faced with today. This is especially true if it’s been a while since you’ve revisited the programming offered by your current L&D partner. Those of us in L&D have crossed a point of no return. Advances in technology and information are happening at a greater rate than traditional approaches to training can keep up with. If you want to ensure your workforce has the skills they need in the future, it’s not just your curriculum you’ll have to change, it’s your entire way of thinking about training. We have to shift our entire paradigm. We have to move towards a culture of continuous learning . If I’m sounding alarmist, it’s because the chart above shows that many of us in L&D are already behind and faced with the challenge of catching back up before we can even think about getting ahead. But it wasn’t always like this, right? No, but the seeds for the current state of training were sewn long ago in a couple of critical ways. 1) We (L&D Professionals) didn’t set the bar high enough to begin with. 2) We unfairly set training up as the sole fix to challenges THAT training, on its own, can’t possibly solve. As a result we (and our constituents) wind up disappointed. No training program, in and of itself, is the answer. Leadership bears the burden of holding their people accountable to results—they just don’t, won’t, or can’t seem to make time for it … and perhaps they aren’t sure how to do it either . Now that I’ve taken on some accountability for our current situation, let me offer some perspective and some hope. We can break free from the “baggage” that can surround training, avoid a lot of frustration and wasted resources. Even better, we can position ourselves, our programs, and our workforces to excel in The Age of Acceleration. All it requires is a new way of thinking. 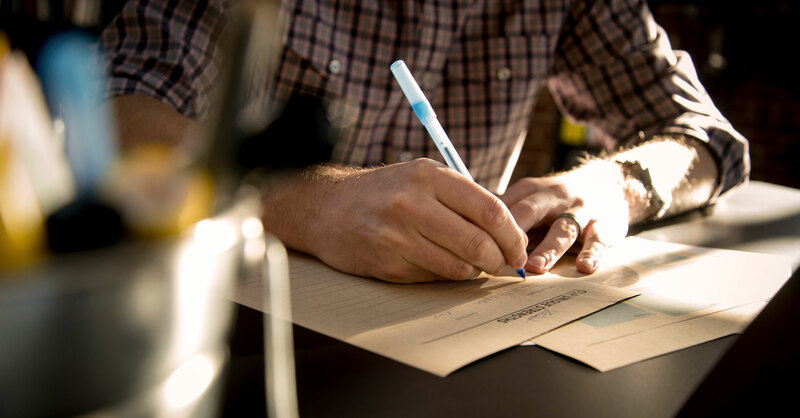 First, ask yourself: Is learning a MINDSET at your company or a check-box? Establishing a culture of continuous learning requires buy-in at every level of your organization. Does the C-suite value learning as essential to maintaining their bottom line? Do your front-line employees truly believe their company is invested in helping them realize their potential? What about your L&D team? Are you truly committed (and resourced) to staying up-to-date on the latest books, trying new things, and learning from mistakes? Do you share a vision of what you want to accomplish together? Instilling this continuous learning mindset is a transformational effort that demands leadership engagement—it’s not a project for your L&D team alone. What Does a Learning Mindset Look Like? There are many ways to establishing a Learning Mindset, so rather than chart one narrow course, I’ll paint a picture of what it will look like when you arrive. When your company has a learning mindset, employees pull new content, new ideas, and new approaches into your business without your having to stay on top of it all and push new strategies to them. They present and invite a critique of each other’s work and want to learn how other teams might approach the same problem. They seek personal feedback because they know it will make them better. They bubble up what they hear from customers and thoughtfully share information with team members who will benefit from it. Finally, they openly own the mistakes and misjudgments they make, because they understand these are a part of learning, and they want everyone else to benefit from their lessons. If you already have an L&D partner, I hope this post has given you some food for thought next time you sit down to plan your programming. I can’t stress enough the reality that what has worked in the past won’t keep pace with the rate of change now, and especially in the future. If you don’t currently have an L&D partner, I’d love to have a conversation with you about your goals and challenges in your organization. The Frontier Project’s approach to training is deeply rooted in continuous learning. We incorporate the latest behavioral research and learning modalities into programming that can stand alone or augment what you already have in place. The future is here. Companies that endure and thrive have one thing in common: a willingness to navigate change successfully. And supporting organizations in that endeavor is our specialty. So let’s talk about what’s on your mind today and about what’s possible tomorrow. Want to learn more about putting experiences to work for your team? Let's talk. As content developer for Frontier Academy, Lauren DeLuca pours her unique mix of acumen, experience, and inspiration into creating and refining content for Academy's expanding professional development business. The best learning, Lauren's discovered, happens at the intersection of self-awareness, confidence, and delight—the connections that truly compelling content fosters. The result: real behavior change for individuals, teams, and organizations. 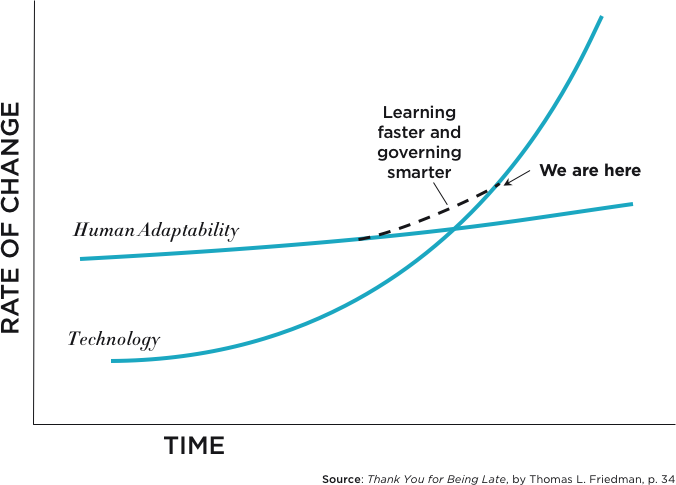 Friedman, Thomas L. Thank You for Being Late: An Optimist's Guide to Thriving in the Age of Accelerations. New York: Farrar, Straus and Giroux, 2016. Edmondson, Amy and Saxberg, Bror. “Putting lifelong learning on the CEO agenda.” McKinsey Quarterly. September, 2017.